In February we promised to launch our next Creative Challenge focusing on Technology and Engineering. 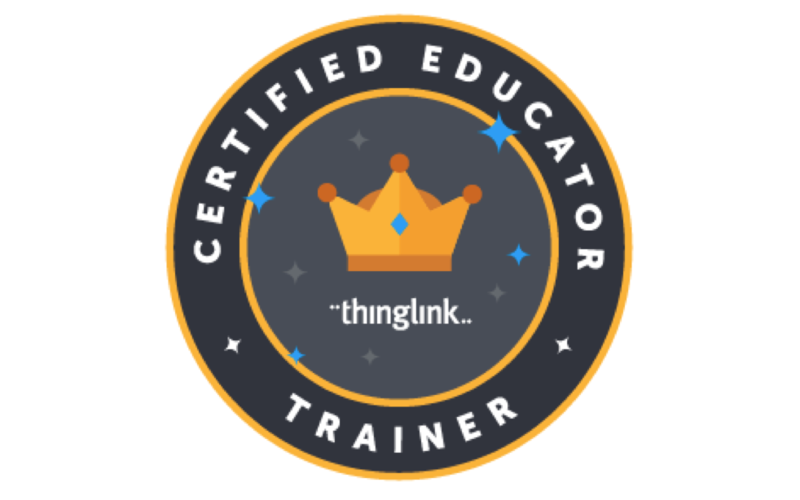 This is part of a bigger effort to curate content related to the disciplines involved in STEAM and also to demonstrate amazing ways to use ThingLink by sharing the work of our education community members. Engineering seeks solutions for societal problems, needs, and wants and uses the engineering design process to produce solutions and technologies. It is is the application of knowledge in order to design, build, and maintain technologies. Results from the process of engineering. It is made by humans to fulfill a need or desire. It can be used to describe a machine, piece of equipment, or method. Human values, needs, or problems determine the questions scientists investigate and the problems engineers tackle. Technologies are developed by scientists and engineers to solve the problems related to human needs and problems. The resulting techology products influence society and can change human culture. 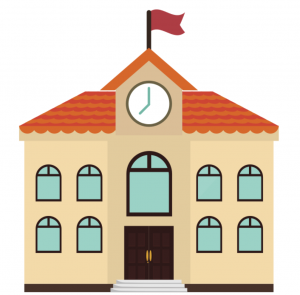 Projects that connect these three disciplines lent themselves to real world, connected, project based learning opportunities that extend accross the curriculum. Explore this example which uses an interactive graphic as a framework for the engineering design process to be used as starting point to design a lesson for our next Creative Challenge. Join us in creating and curating the best science images, aligned to the Technology and Engineering. Create a ThingLink to support learning in the fields of technology and engineering, then submit it using our new Creative Challenges tool. The creative challenge is open for 30 days. One winners will receive a $200 Amazon Gift Card and the best work will be featured during a webinar in March. Engineering is Elementary, developed by the Museum of Science, Boston. The ThingLink Remix feature allows users to easily make a copy of an interactive image for use as a starting point. 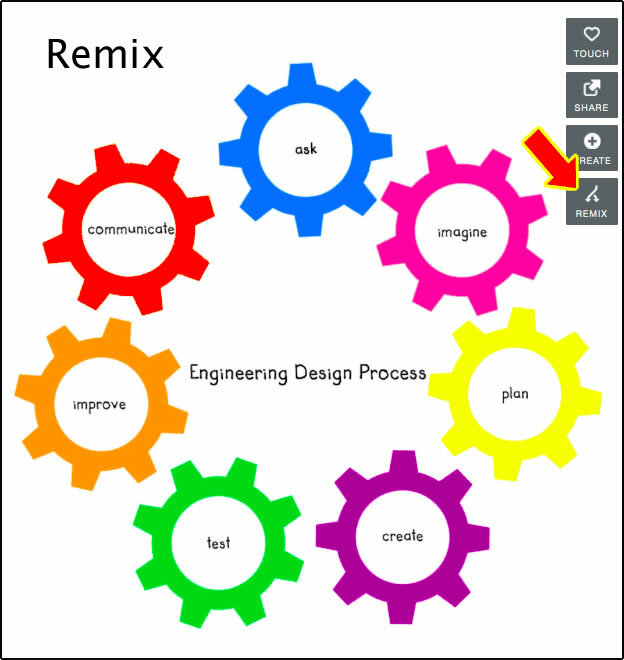 If you’re short on time, feel free to Remix the framework you see here to build on the exisitng content, make changes or create your own guided learning activity on any topic that follows the Engineering Design Process. 1. Log out of ThingLink to view the remix button. 2. View the image you want to remix. Click here. 3. Click the Remix button on the image. 4. Log in when prompted. 5. You will now have a copy of this image. 6. You can edit tags or delete them and add your own. Who Can Enter the Creative Challenge? We encourage teachers and students to enter our challenges. If a student under 18 years of age wins the prize, it will be awarded to the associated teacher.